The authoritative legal resource for California Speech-Language Pathologists and Audiology professionals including Licensure Requirements and Disciplinary Guidelines. Published in conjunction with the California Speech-Language Pathology and Audiology and Hearing Aid Dispensers Board, this newest edition of California Speech-Language Pathologists and Audiologists and Hearing and Dispensers Licensure Act with Related Statutes and Regulations, is an indispensable reference for the speech-language, pathology, and audiology industries. 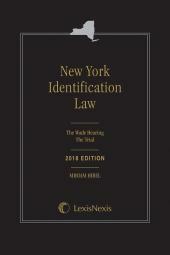 This comprehensive volume includes Qualifications for Licensure and Disciplinary Guidelines. 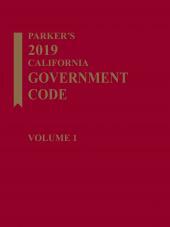 A comprehensive table of contents, a table of sections affected by new legislation, and a convenient index, allow you to find what you need quickly and easily in this full-featured softcover volume.